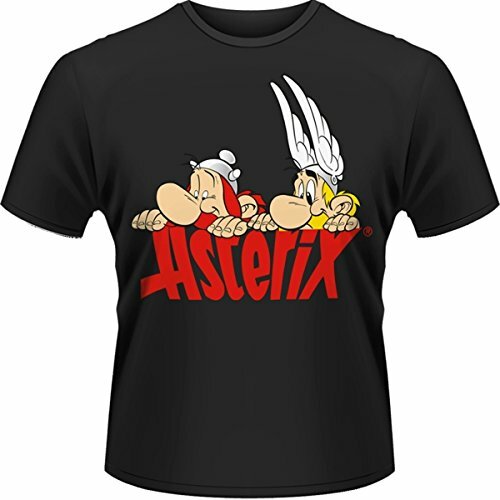 Buy Asterix things! 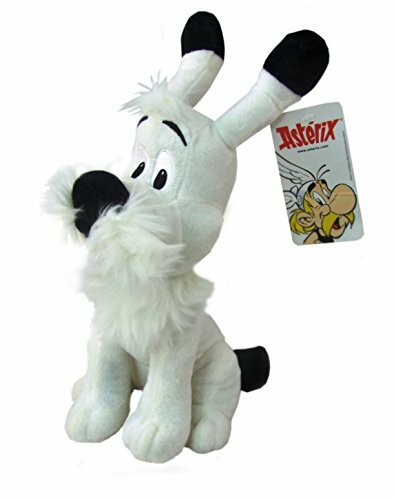 I've used advanced technology to find the best, cutest, funnest Asterix swag and clicking buy *should* take you to your local Amazon store. 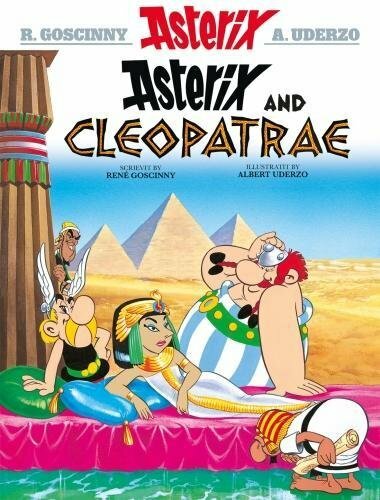 Asterix and Obelix playing peek-a-boo. AS OWNED BY THAT CELEBRITY YOU LIKE. If you buy this, girls will playfully touch your chest. You will like it. The perfect shirt to wear in a bar. Black is slimming. Breaks the ice at parties. 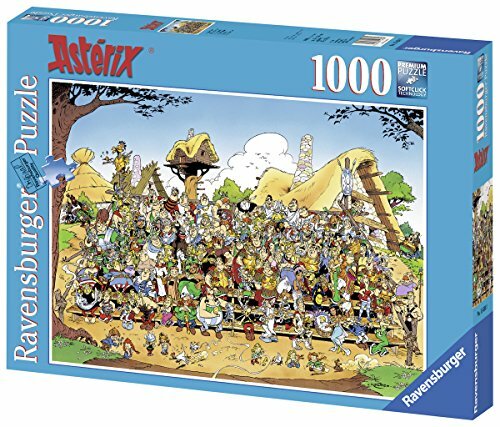 Quickly build your Asterix collection with an Omnibus pack. 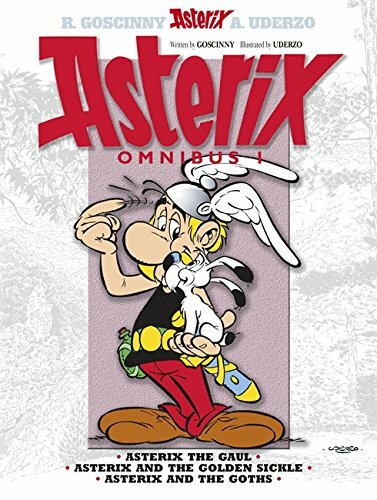 One day I'll write an article about which omnibus would make the best Christmas present for a beloved nephew. 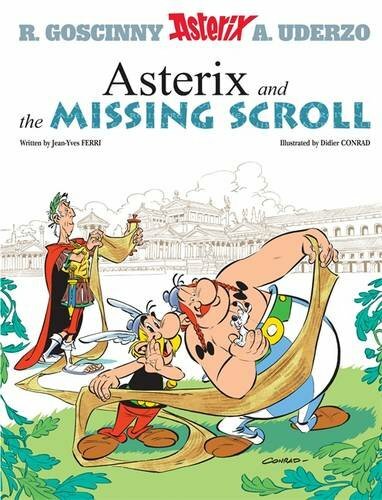 What joy is was to be alive, but to be young in a library that had an Asterix omnibus was very heaven! 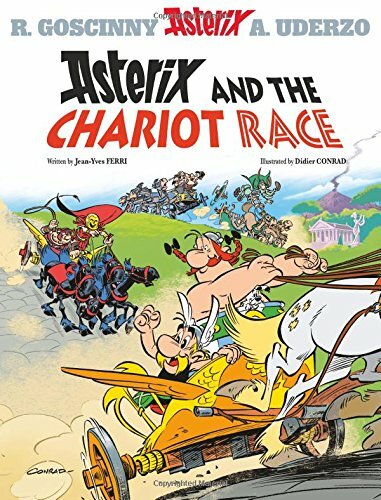 Well do I remember speed-reading every new Asterix I could get my hands on, then going back to the start, reading more slowly, burning every frame into my memory forever. The best thing was that I always forgot most of the things, so as long as I waited a few months between readings, there would be plenty of enjoyment to be had. 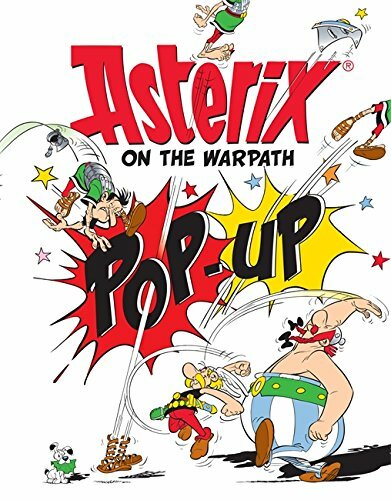 And now that I'm a middle-aged man with a middle-aged man's salary and ennui, I yearn for my lost innocence and recreate my childhood by buying Asterix omnibuses. 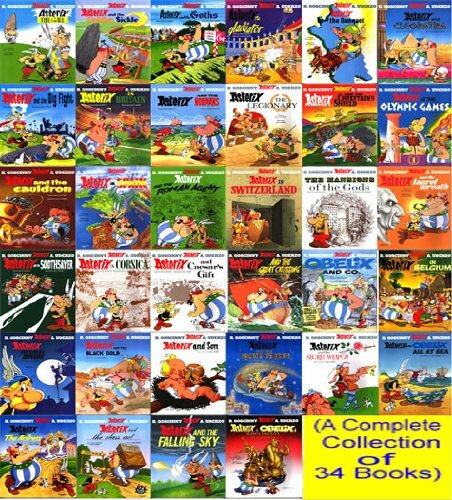 One day I shall possess them all! 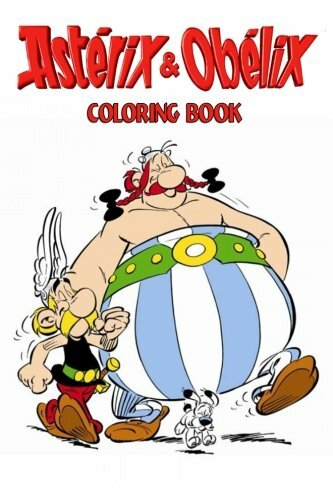 This includes every Asterix book (up to Picts). What more is there to say? Except 'yes I want it, by Toutatis! I want it so bad!' How much is it? Who the devil cares? I work hard! I deserve nice things!